LOCATION! LOCATION! LOCATION! 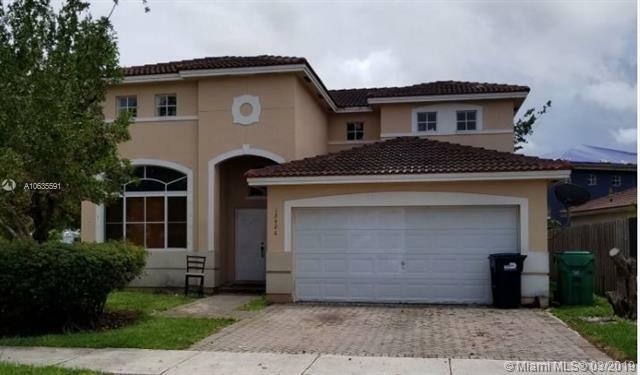 SPACIOUS 4 BED / 3 BATH HOME IN A UNIQUE NEIGHBORHOOD! BUILT IN 2007! IT IS NOT A SHORT SALE! NOT A FORECLOSURE! CONTACT US FOR MORE INFORMATION! WON'T LAST LONG! Listing courtesy of Blue Door Real Estate Group Llc.